When you take out Federal student loans, you’re automatically enrolled in the Standard Repayment Plan. It’s possible to switch away from the standard repayment plan, but for the vast majority of people with outstanding federal student loan debt, this plan is likely to save the most money in the long-run. Read about the standard repayment plans advantages, disadvantages, and technicalities below. The standard repayment plan is the default Federal Student Loan Repayment Plan, meaning that when you take out a Government-backed student loan, you will be automatically enrolled into this plan. This repayment plan seems like the most expensive option for paying off your loans, but in reality, is is the cheapest plan available (when long-term costs are factored in). The reason this plan is the cheapest of all the options on the table is that it pays your loans off as quickly as possible, meaning that you’ll have higher monthly payments, but less interest charges. For the vast majority of borrowers, this is the cheapest available plan (in the long-run), and the one that you should pick as long as you can afford to make your monthly payments. As we mentioned above, the major advantage to enrolling in the standard repayment plan is that you’ll pay off your loan as quickly as possible, accumulating as little interest as possible, saving you the most money on the total lifespan of your loan. However, this is only a pro for those people with a high enough monthly cash flow that they can afford to make monthly payments set on a 10 year repayment schedule, which is becoming relatively rare these days. For many people, this plan is far too expensive, with monthly payments that make it impossible for them to afford other expenses, like basic necessities. Because the standard repayment plan assumes that you’ll be paying off your entire loan in just 10 years, the monthly payments are higher here than those calculated under any of the other Federal student loan repayment plans. This plan works great if you have plenty of money coming in each month, but for the vast majority of us who already struggle to make our rent, groceries and utility bills each month, the repayment plan is simply too expensive. 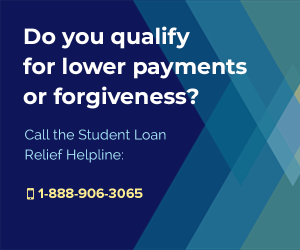 If you’re enrolled in the standard repayment plan, then your monthly federal student loan payments will be for a fixed amount of at least $50 per month. Your repayment term (unless you have a Direct Consolidation Loan or FFEL Consolidation Loan), will be set at 10 years, making it relatively easy to calculate how much your monthly payments will be. Payments under the standard repayment plan are fixed, and have nothing to do with the amount of money you’re making, meaning that this plan is not “income-based”. What Loans are Eligible for This Plan? First off, let’s be clear that only Federally-funded student loans are eligible for this plan. 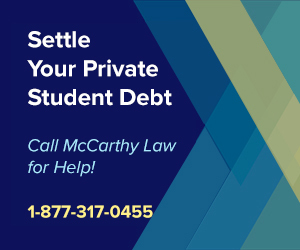 If you have private student loans, then you’re in the wrong section of our site and need to visit our section regarding Private Student Loan Relief Programs. If, however, you’ve got Federal student loans, then it’s almost guaranteed that your loans qualify for this program. If your loan (or loans) are not any of those listed above, then you likely won’t qualify for the standard repayment plan. Keep in mind though, that this isn’t a problem, because many people opt to sign up for one of the income-based repayment plans in order to reduce their monthly payments. While income-based repayment plans end up costing you more money over the lifespan of your loan, they can significantly reduce the amount of money you’re paying out on a monthly basis, freeing up cash for other necessities. If you want to figure out how much your monthly payments will be, then please refer to the Federal Government’s payment estimator, which you can find here. Using the repayment calculator, you’ll be able to determine which repayment plan works best for you (comparing the standard plan with other plans), and determine which plan to enroll with. If you have a Direct Consolidation Loan or a FFEL Consolidation Loan, then you are still eligible for the standard repayment plan, but the repayment period for your loan will be determined by the amount of money that you owe. 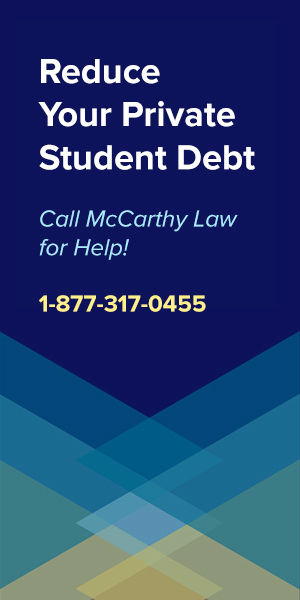 The Federal Government uses the term “total education loan indebtedness” to refer to how much money you owe in student loans, and this amount is used to determine how long you’ll have to pay off your debt. Essentially, the more money you owe, the longer you’ll have to pay it back. 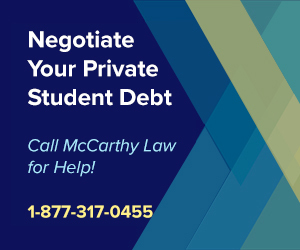 Note that when determining your repayment period according to total education loan indebtedness, the maximum amount of non-consolidation loan debt that can be included is however much you owe on the consolidation loan. Meaning – if you owe just $15,000 on your Federal consolidation loan, but you’ve got $25,000 in private student loan debt, only $15,000 of those private loans can be included in your total education loan indebtedness calculation. If you want to include other loans in the determination of your repayment period for a Direct Consolidation Loan, then you’ll need to list those loans on your consolidation application within the section asking you to list loans that you don’t want to consolidate. How Long Will You Get to Repay Your Debt? Please remember, the table above only applies to Direct Consolidation Loans and FFEL Consolidation Loans. If you have any other type of Federal student loan, your standard plan loan repayment period will be hard-set at 10 years. 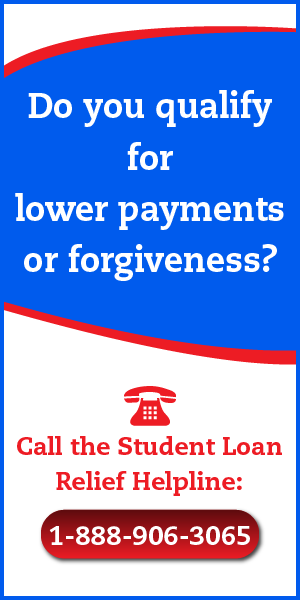 Should I Sign Up For the Standard Repayment Plan? If you can afford to make the monthly payments, then this plan is the best possible option, and you should definitely leverage it. 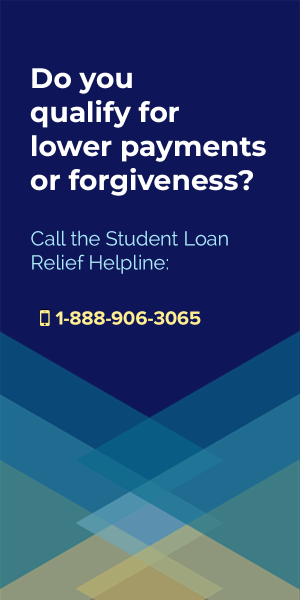 Remember, while monthly payments are higher than those calculated with any of the other Federal student loan repayment plans, this is a short-term cost and does not reflect the total amount of money that you’ll end up paying back for your loan. 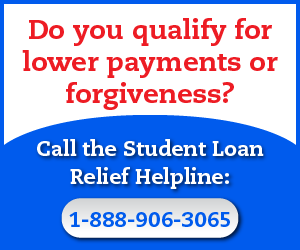 All of the other available repayment plans end up being significantly more expensive than the standard repayment plan, unless you have special exceptions or massive debt, and access to a great benefit like the Public Service Loan Forgiveness Program. If you don’t think you’ll be able to afford the higher monthly payments of the standard plan, then I would recommend looking into one of the available income-based repayment plans, and especially the Pay As You Earn Repayment Plan. If this page doesn’t answer all of your questions about the standard repayment plan, then please feel free to post below in our comments section. I’ll do my best to get you a response within 24 hours of your post, and if I can’t answer your question, then I’ll direct you to a place where someone else can. I rely on word-of-mouth-marketing to keep the lights on around here, so if you found something useful on this page, then please consider sending it to a friend, sharing it on Facebook, tweeting out this URL or +1’ing this page on Google+. Your help is most appreciated, and the only way that I can afford to keep researching and writing about student loans with such detail. Thank you for stopping by, and I look forward to seeing you again! 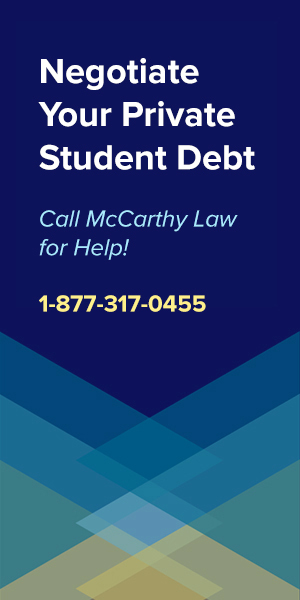 I’m graduating in spring 2017 and wanted to know if we may be able to chat about what I should do about my student debt. I love your website and I want to know, in your opinion, what would be the best step for my situation. I am not afraid to join the Peace Corp or Military I just don’t want to have to pay the total amount of loans. As of right now I owe $45,699.90 with interest incurring each day. My name is Summer and I am really hoping you can help me. As you know it can become really overwhelming looking at these numbers and envisioning my entire future with a student debt bill hanging over my head. The loan types that I have are Direct loan and a mix of subsidized and unsubsidized. The interest rate ranges from 3.4%-6.8%. Really any advice is helpful. 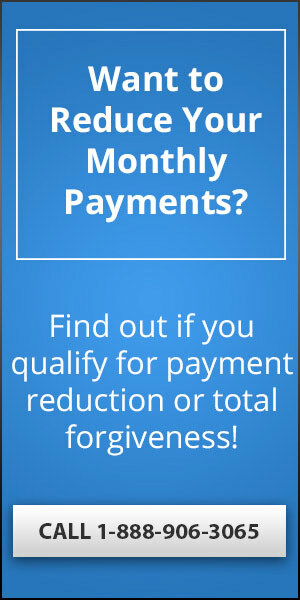 I want to know more about the forgiveness loan through Obama… can I make income based repayment 120 times and then be forgiven? It sounds like all your loans are Federal? If so, you’re in a good situation, because you should be able to qualify for loan forgiveness after making either 120 monthly payments (10 years) or 240 monthly payments (20 years), depending on your job. What you should do first is check out my page about the Public Service Loan Forgiveness Program (PSLF), and see if you can qualify for it, because it’s the most powerful student loan forgiveness program currently on offer (it’s the one you referenced, related to Obama Loan Forgiveness, and offering completely forgiveness after 10 years of payments have been made). PSLF is only available to people who serve in some sort of “public service” field, but there’s a pretty broad definition of who counts. If you’re a Nurse, Teacher, Dentist, Doctor, Lawyer, Nurse, Firefighter, Forest Ranger, Police, Military, or any other Government Employee, then you will be able to qualify. Also, if you work for a qualifying 501(c)(3) organization (a Non-Profit), then you’ll qualify. Check out the PSLF page I linked to above, and if your job is one of the other professions I linked above, then visit that page as well. 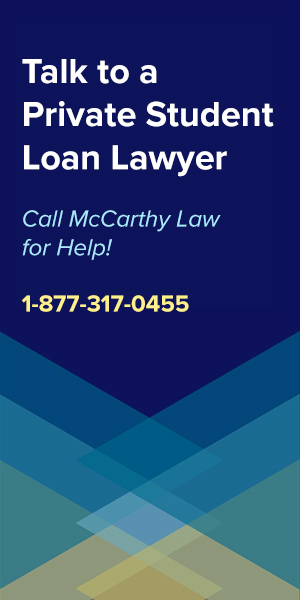 Once you’ve found out that your job will allow you to qualify for PSLF (let’s hope it does), you’ll want to contact whoever services your loan to let them know you want to enroll in the program. They will help you sort out which repayment plan you need to be on (it’ll probably be either the Pay As You Earn Plan, or the REPAYE Plan), and each payment you make will start qualifying toward that 120 payment threshold. 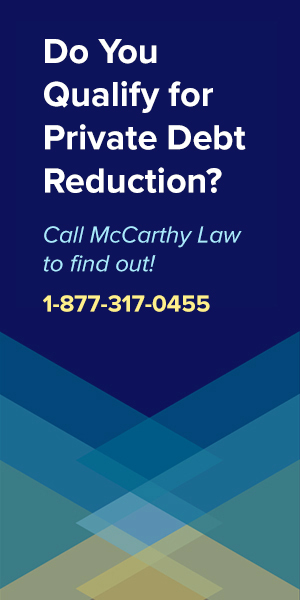 If you DON’T qualify for PSLF, then you’ll still need to get on the PAY or REPAYE Plan, and each payment you make will qualify toward the 240 payment threshold. Since you’re about to graduate… here’s my advice: GET A JOB THAT QUALIFIES FOR PSLF! Let me know if you have any other questions. I’d be happy to provide further assistance.